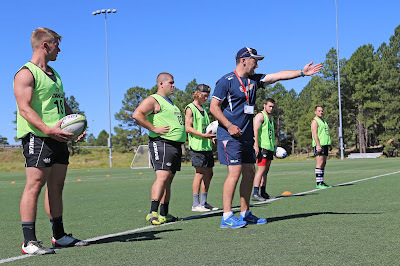 SEATTLE (November 16, 2015) – Current Director of Rugby at Yale University and USA Rugby Collegiate All-American coach Greg McWilliams has joined ATAVUS to develop Rugby specific curriculum, provide elite level coaching at ATAVUS camps and academies, and drive coach development within the organization. Greg’s addition to the ATAVUS team earlier this fall has accelerated the company’s long-term commitment to build a network of elite coaches and develop promising young coaches. Along with his role at Yale, he recently served as Attack/Backs/Skills coach for the Irish Women’s National team in their semifinal run in the 2014 Rugby World Cup, beating New Zealand for the first time in the tournament’s history. Before moving to a full time role as a Rugby coach, McWilliams was a geography and business teacher at St. Michael’s College for 13 years, during which time he acted as Director of Rugby, and was the head coach of the Leinster Schools senior team who won the cup for the first time in the schools history. In parallel with his role in the classroom, McWilliams served as coach to Leinster Rugby’s Provincial U19’s team, as well as head coach of the Blackrock College RFC & Old Belvedere RFC academies. In these positions he helped develop a number of players on the 2015 Rugby World Cup Irish senior squad, including Ian Madigan and USA eagle AJ McGinty. 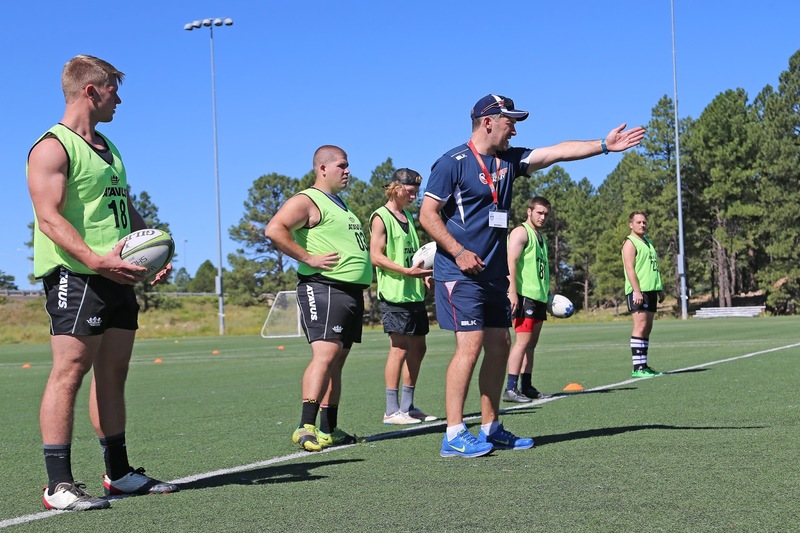 McWilliams’ curriculum development and elite coaching will be seen across ATAVUS programs including the two-day USA Rugby Academy Training Camps around the country, and the sustained, year-round ATAVUS Academies currently in Seattle, Minneapolis, and San Diego. More information, locations, and dates on ATAVUS programs can be found at: atavus.com/rugby.